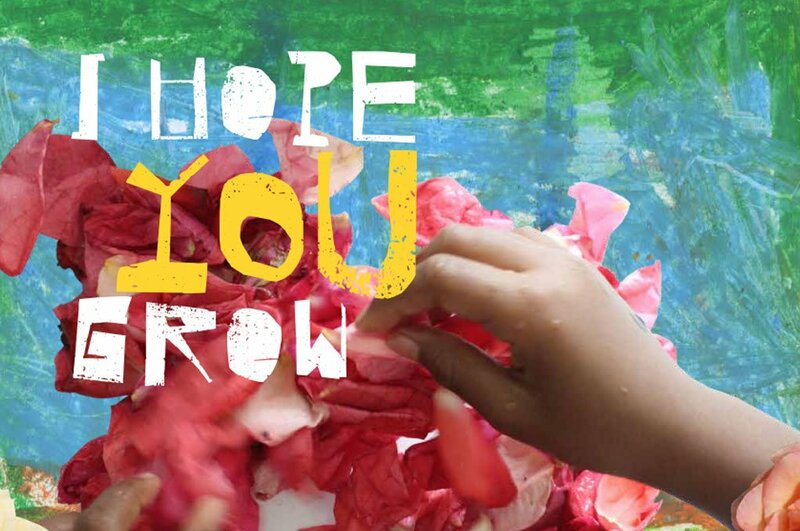 A children’s celebration of culture and identity in response to the Travellers’ Journey/Mincéir Misli’d exhibition at the National Museum of Ireland – Country Life. 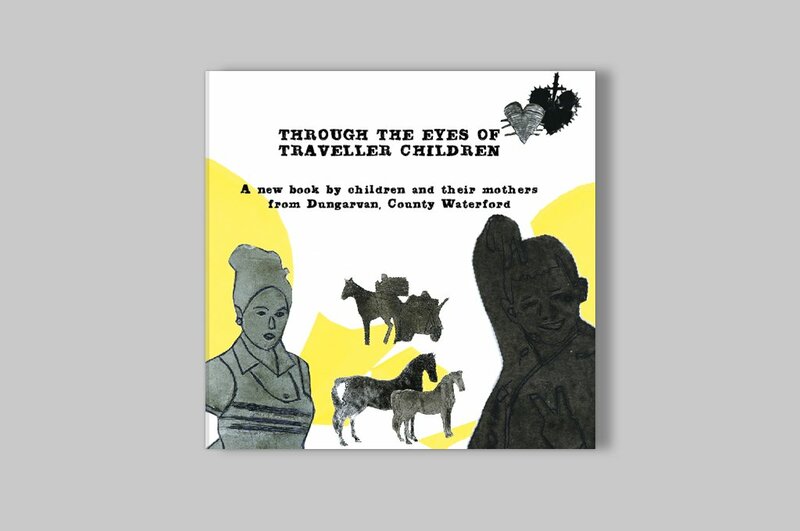 This book brings together a collection of artwork and stories that were created by children in Ballina, Co. Mayo, in response to the Travellers’ Journey/Mincéir Misli’d exhibition at the National Museum of Ireland – Country Life, Castlebar. 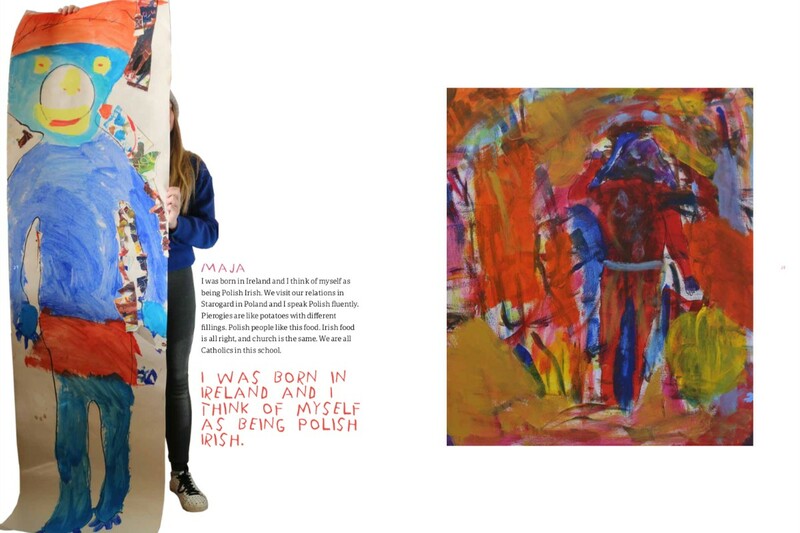 After an initial trip to the museum, the chidlren – from Scoil Íosa and Involve Youth Project – went on their own journey of exploration, working alongside writer Mary Branley and artist Cas McCarthy to develop this colourful celebration of identity and culture. 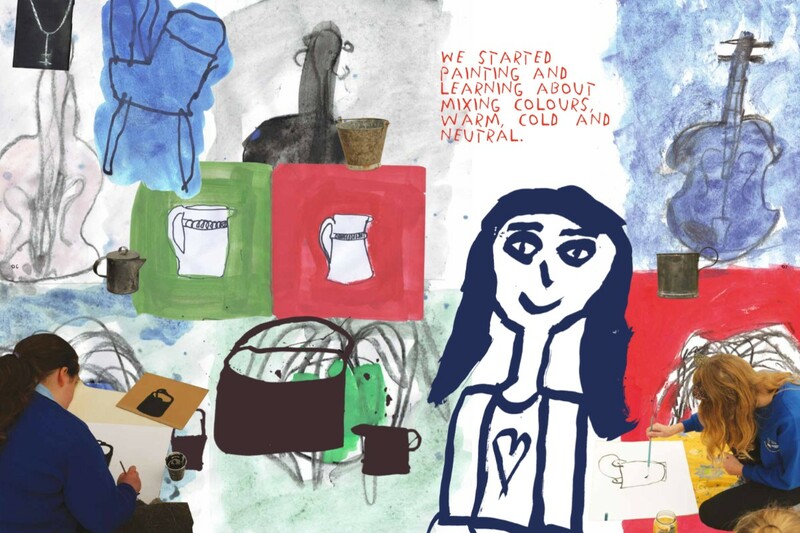 This project was a collaboration between Kids’ Own Publishing Partnership, The National Museum of Ireland, Involve Youth Project, Ballina and Scoil Íosa, Ballina. 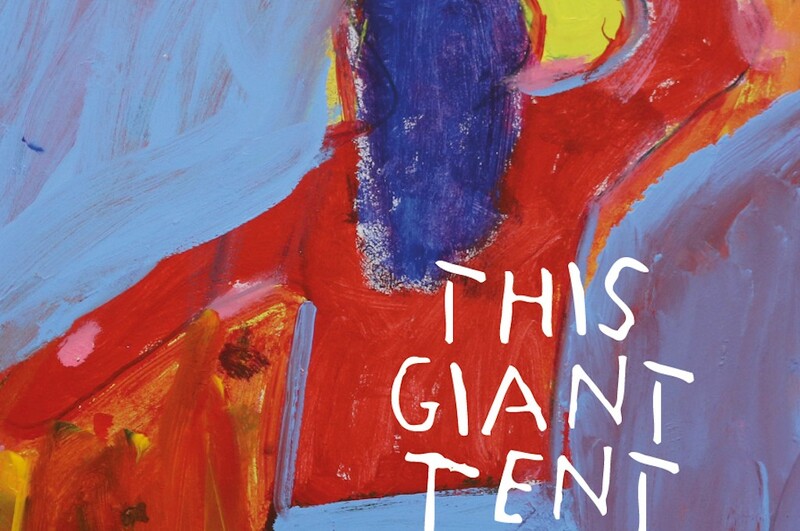 The best part of the day was when we did art in this giant tent. What I think was the best was that it was all about Travellers. And Francie Barrett’s suit. The thing I enjoyed most was everything to do with drawing, and listening about Travellers. 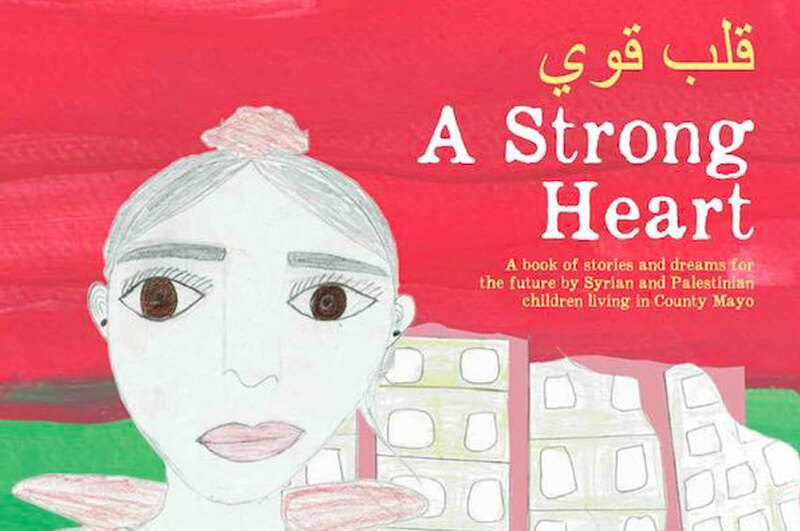 Everyone needs to see themselves reflected and valued in stories, books, exhibitions and films. 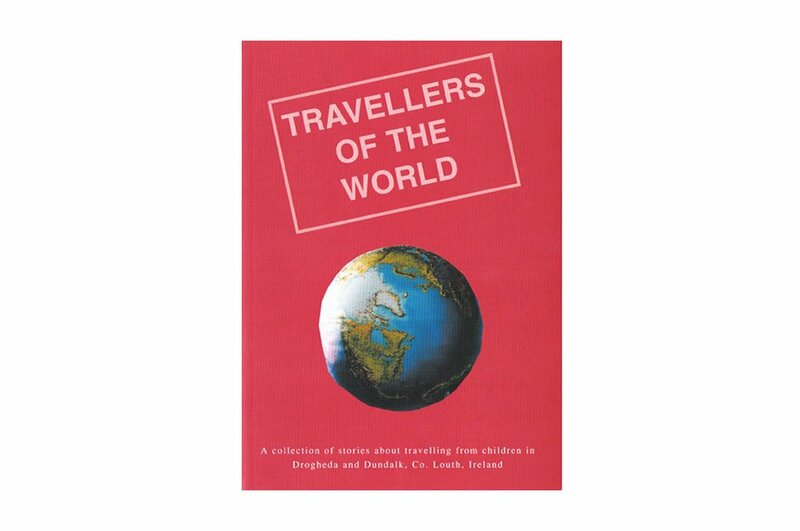 Irish Travellers and people from minority groups are not often seen. 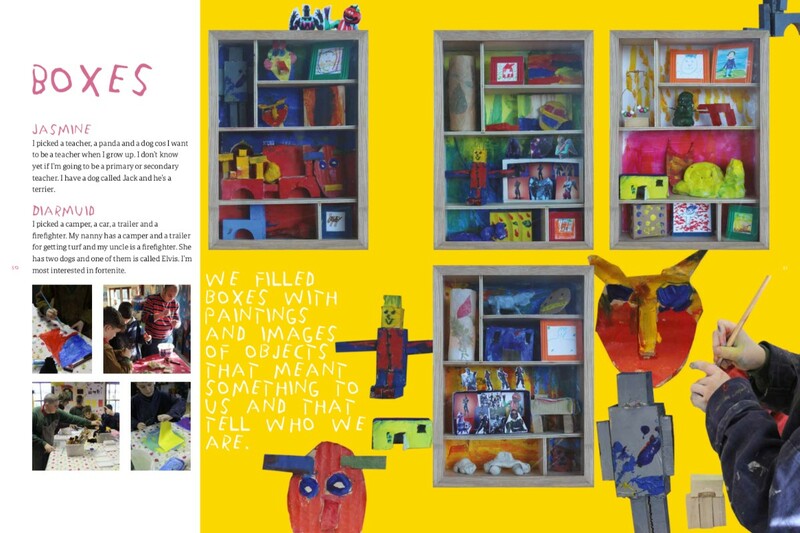 In this book, the pupils share big ideas about ethnicity, culture and identity. These are concepts that are often difficult to define or explain, but are beautifully shown here.